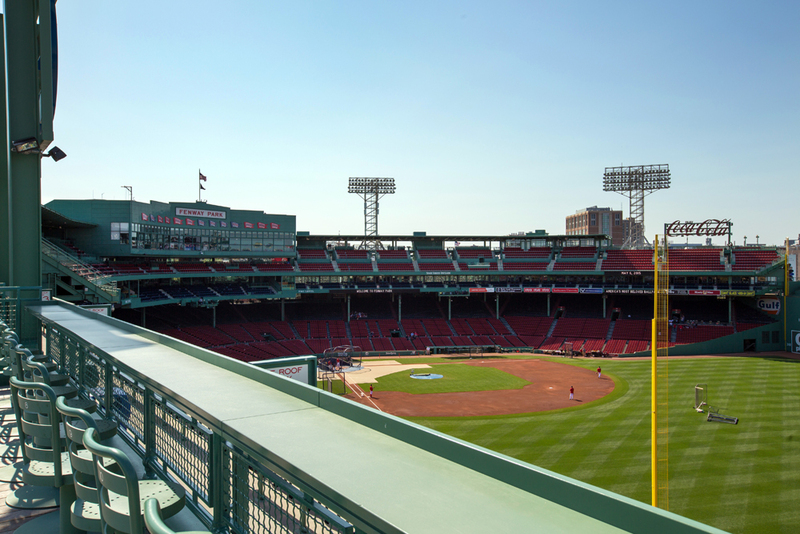 It was a gorgeous day for an architectural shoot at Fenway Park! 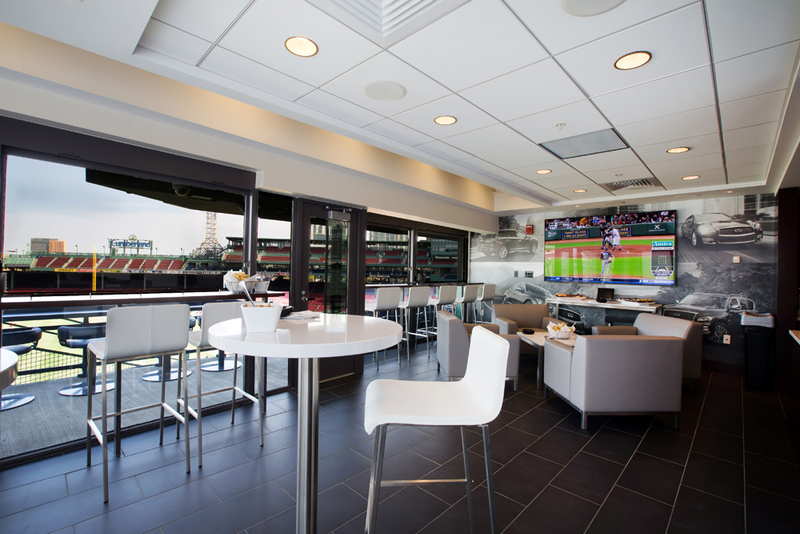 The Premium Sales Team had some new suites and packages and they wanted some new photos to include in brochures and pamphlets. 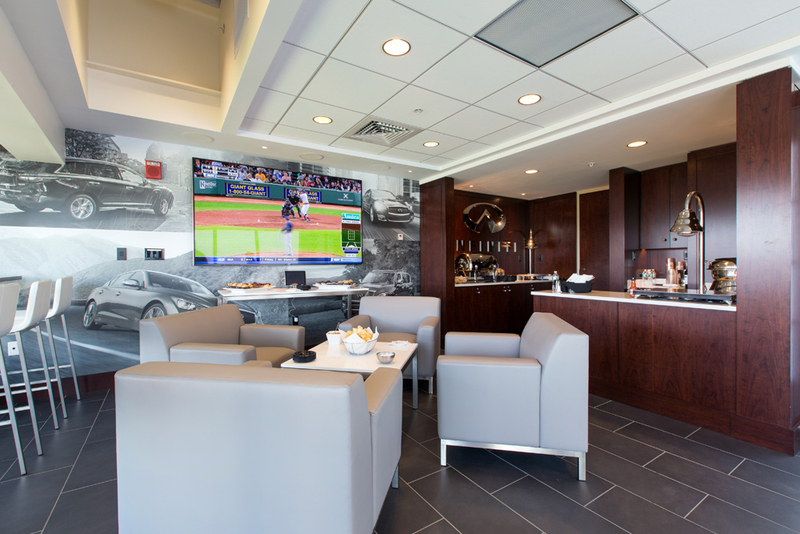 So I got to spend the day roaming the park and shooting the suites. 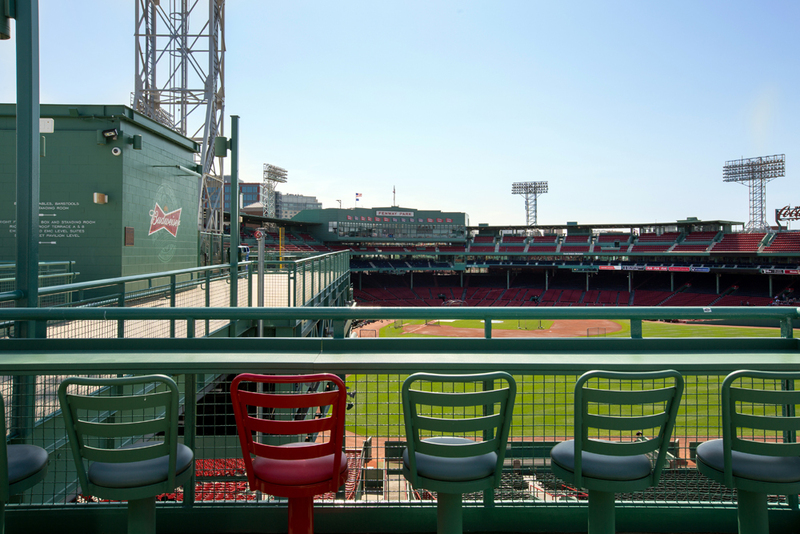 The images featured the vibrant colors of Fenway Park and the gorgeous sweeping views the suites and packages they had to offer. 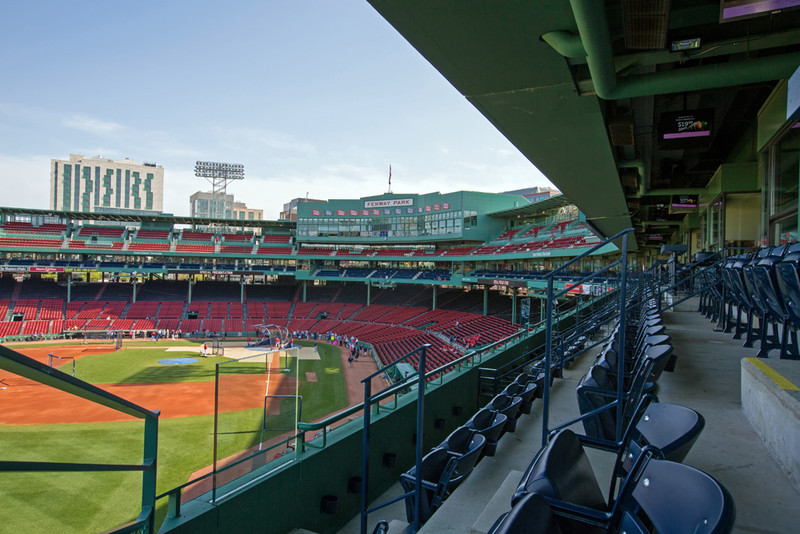 I've been lucky enough to shoot architectural images at Fenway Park several times, but each time is a new and exciting experience. Below are some of the photos we were able to capture on the shoot. 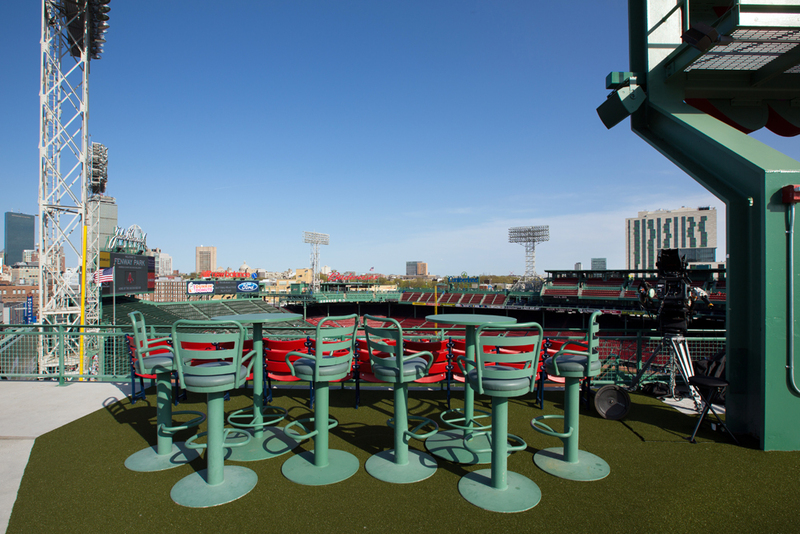 Any one of them would be a fabulous way to see a Red Sox game! On our walk through the park, I stumbled across a surprise. 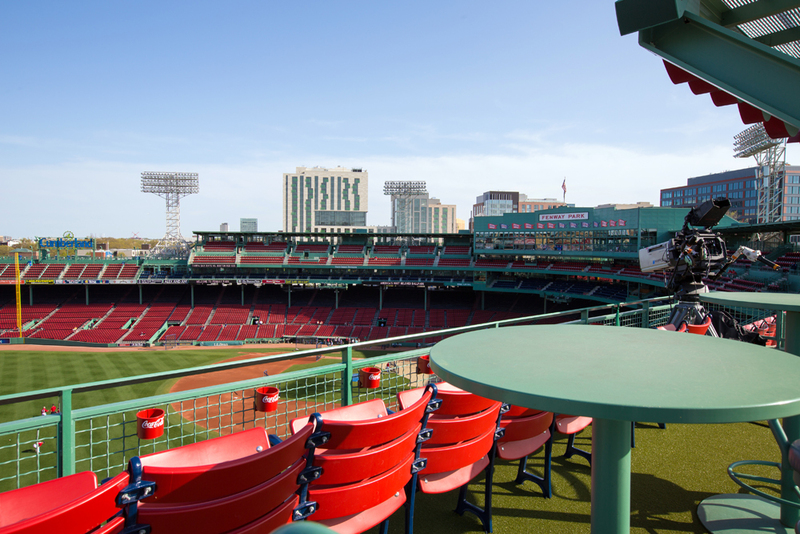 Did you know Fenway Park has started growing their own vegetables and herbs. 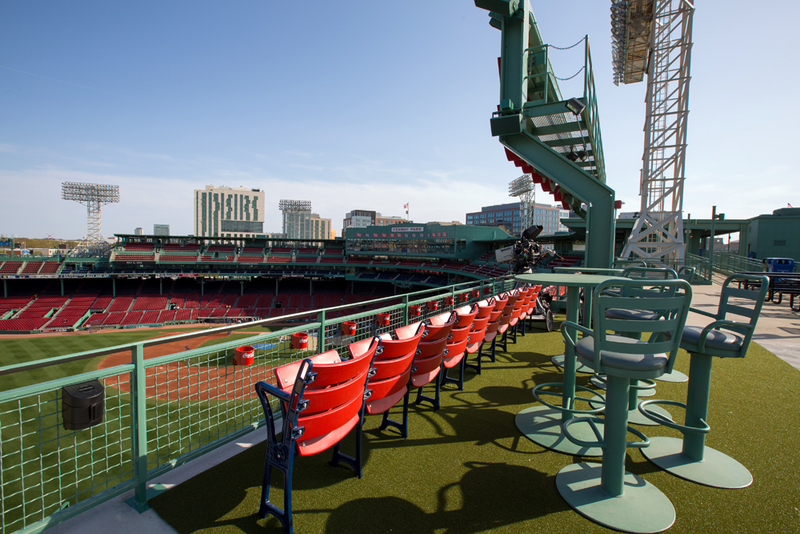 They're used throughout the park. 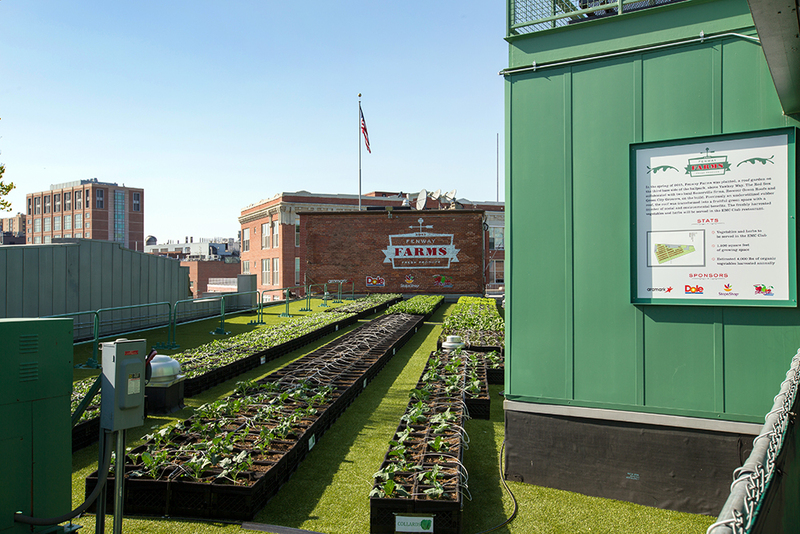 I love seeing this type of dedication to the environment and healthy food!